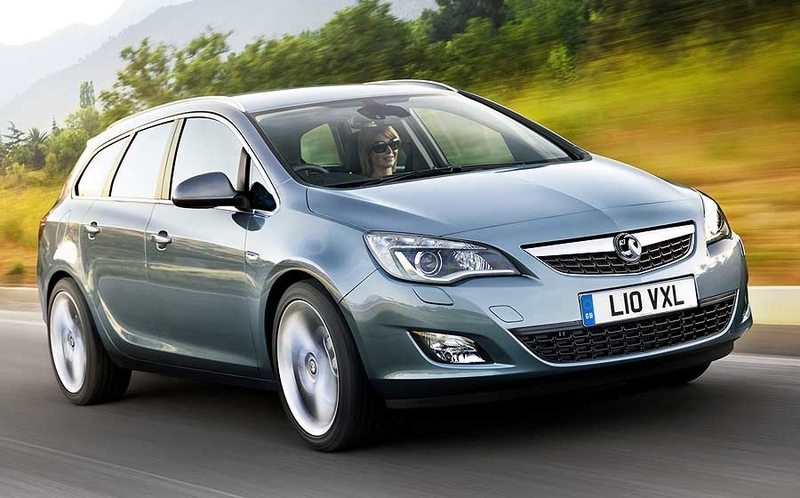 Opel/Vauxhall expects its Astra compact car range to get a big sales boost with the addition of a station wagon variant called the Astra Sports Tourer, that will launch in Europe in November, a month after its debut in Paris. 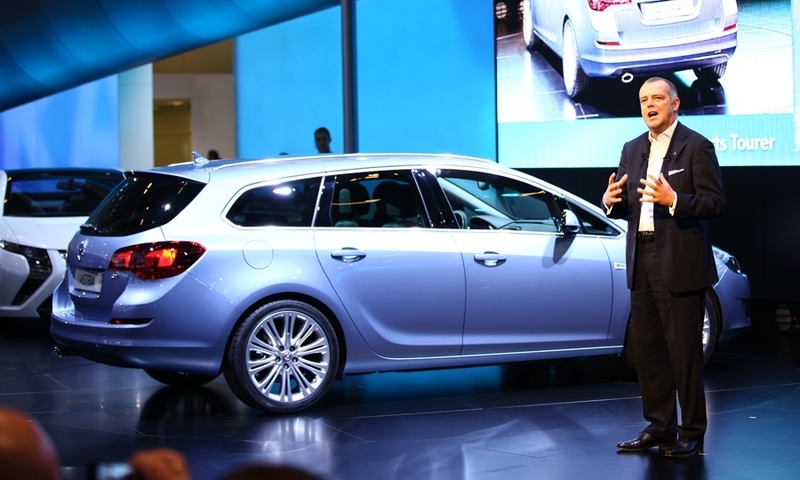 Opel says the station wagon version traditionally accounts for about 25 percent of all Astra sales in Europe, a much higher proportion than the compact segment average of 17 percent. 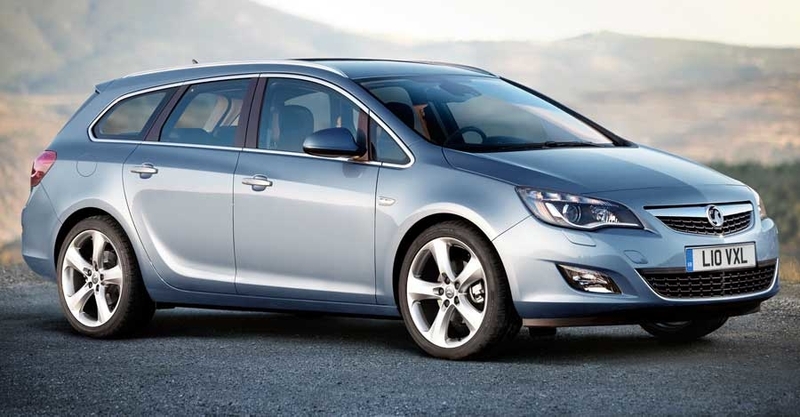 The new Astra wagon will share the same sleek, sculpted design as its larger counterpart, the Insignia Sports Tourer. Load volume can be adjusted between 500 and 1,550 liters, helped by a new FlexFold rear seat system, which allows remote folding of the seatbacks at the press of a button, a feature Opel said is a first for compact wagons. 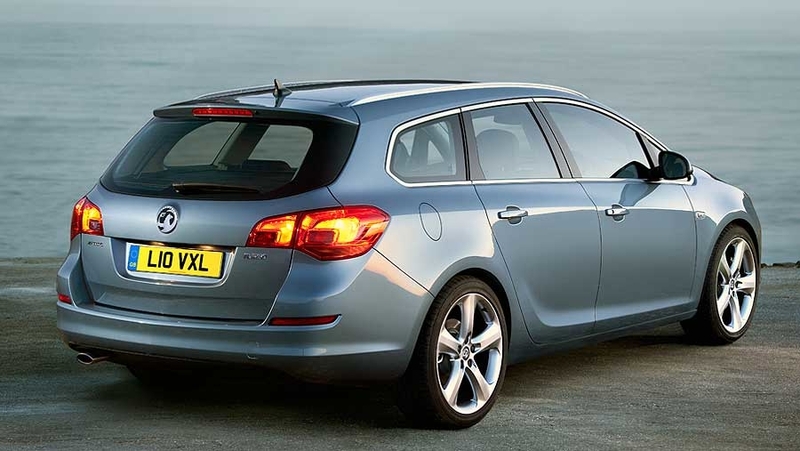 With the seatbacks down, the cargo load length is increased to 1835mm, 28mm more than in the current-generation Astra wagon.